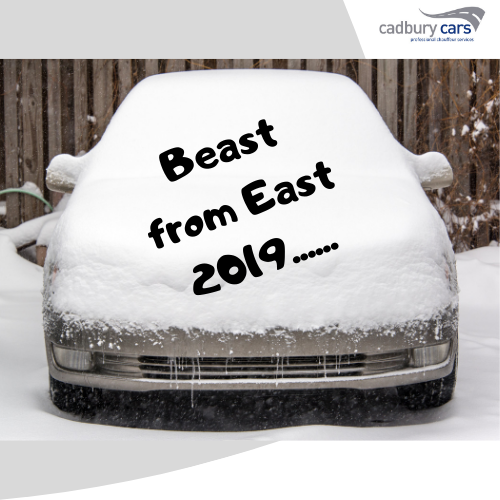 Who can forget the Beast from the East in 2018? It brought widespread winds, snow and unusually low temperatures for 2 weeks in February. Now, weather forecasters are warning that temperatures are yet again set to drop as cold air from the east brings snow and high winds. The last week of January 2019 is set to see the snow for much of the UK. If you have travel plans – even a daily commute or regular family errands – it’s always good to be prepared. Here are seven easy ways to stay prepared – keeping you, your family and your car safe this winter. 1. Before you set out, check the weather forecast and all road conditions. Take the advice of emergency services if they are recommending routes or even advising no travel. 2. Ahead of your journey, fully charge your mobile phone. If your car supports a phone charger, take it with you. 3. For a long journey take a flask with a hot drink/soup and something to eat. 6. Check your roadside assistance cover (e.g. RAC, AA, Green Flag) is still in date or consider joining if you’re not already a member. 7. Plan your journey – fill up with fuel, build in regular stops for to buy refreshments and to avoid fatigue.